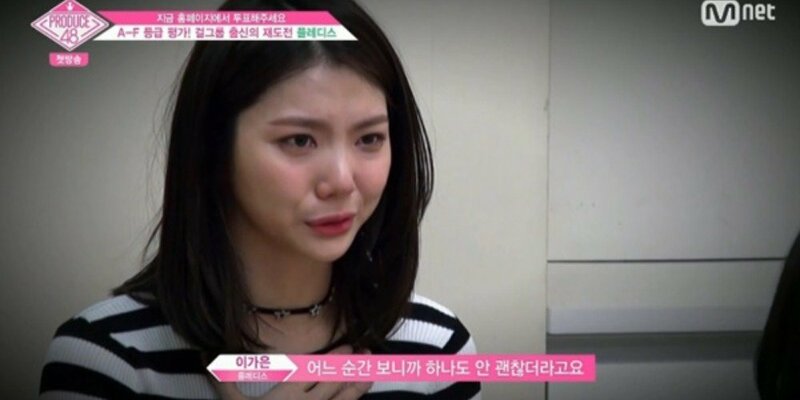 During her first evaluation stage, Kaeun shared, "I wasn't able to promote since 2013. "�She�has been on a hiatus for around 5 years.�Bae Yoon Jung�asked, "Then what have you been doing?" Kaeun choked up and replied, "I just waited for my comeback..."
Kaeun said,�"I felt like I could also try again, so I got up the courage (to appear on the show)." She also shared, "We haven't disbanded but they allowed me to go on the show when I expressed the wish to do so."